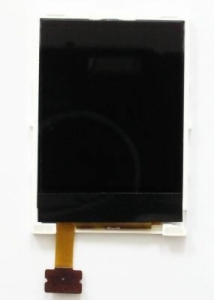 Sony Xperia | UNICORNO s.r.o. 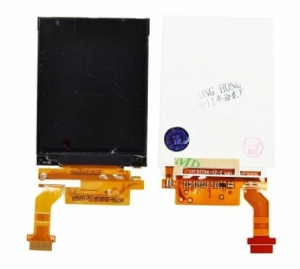 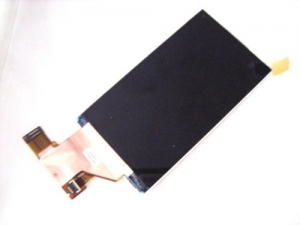 LCD displej SonyEricsson J105 Naite. 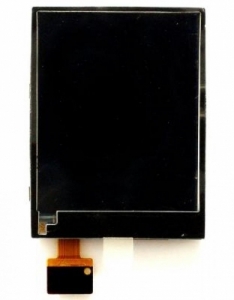 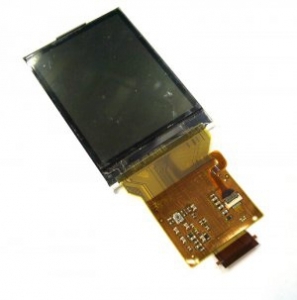 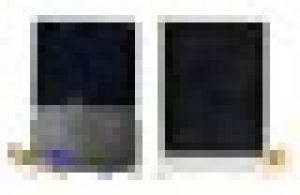 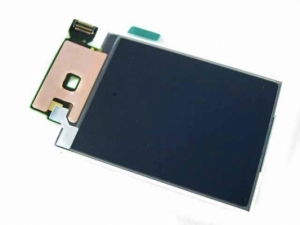 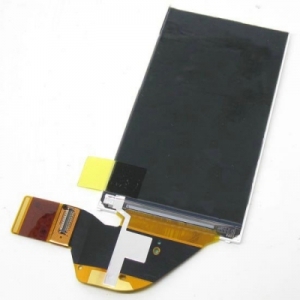 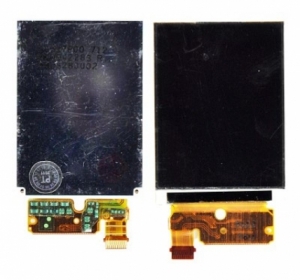 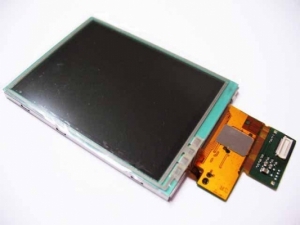 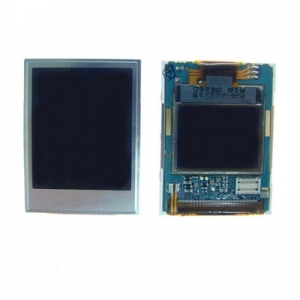 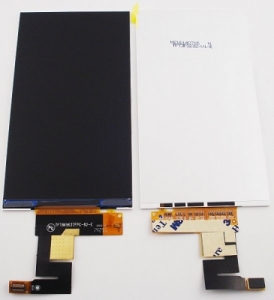 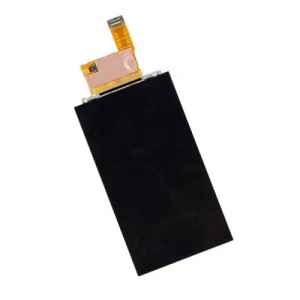 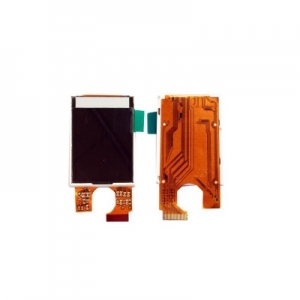 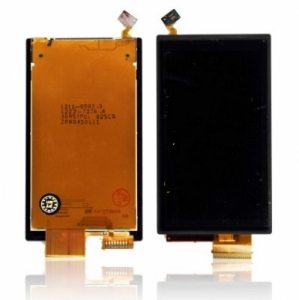 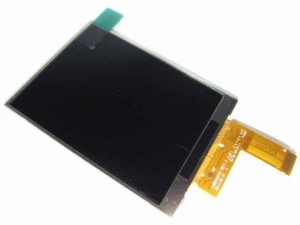 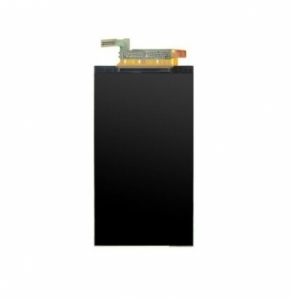 LCD displej SonyEricsson YARI U100.